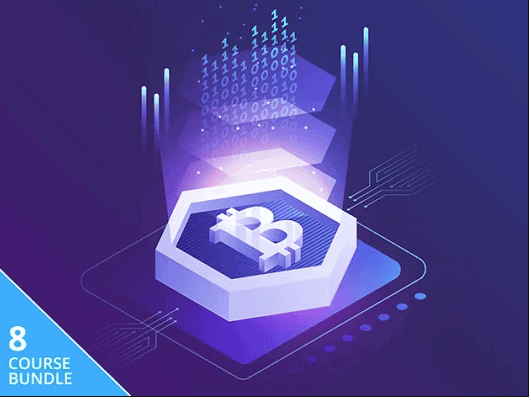 If this particular offer is not for you, you may want to check out other blockchain deals on Ghacks Deals. Haha, but have they worked out how to do anything both useful and legal with a blockchain? sounds like you know nothing about blockchain.